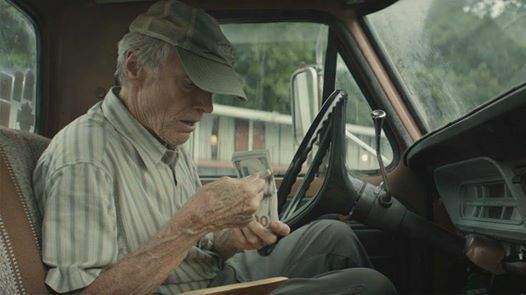 Clint Eastwood's latest is a film largely based on the incredible true story about a war veteran in his 80s who ran drugs for a drugs cartel. 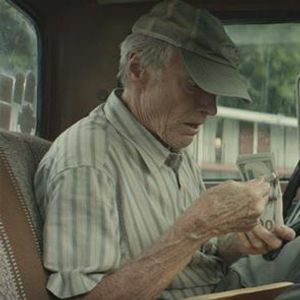 Broke, alone and facing foreclosure on his business, 90-year-old horticulturist Earl Stone (Clint Eastwood) takes a job as a drug courier for a Mexican cartel. 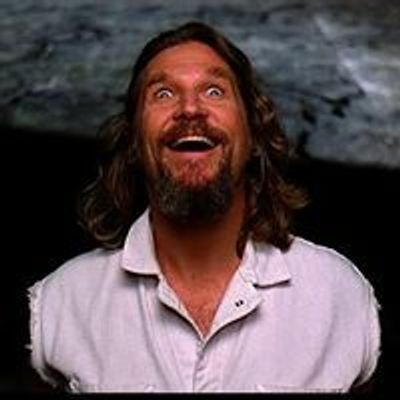 His immediate success leads to easy money and a larger shipment that soon draws the attention of DEA agent Colin Bates (Bradley Cooper). When Earl's past mistakes start to weigh heavily on his conscience, he must decide whether to right those wrongs before law enforcement and cartel thugs catch up to him.